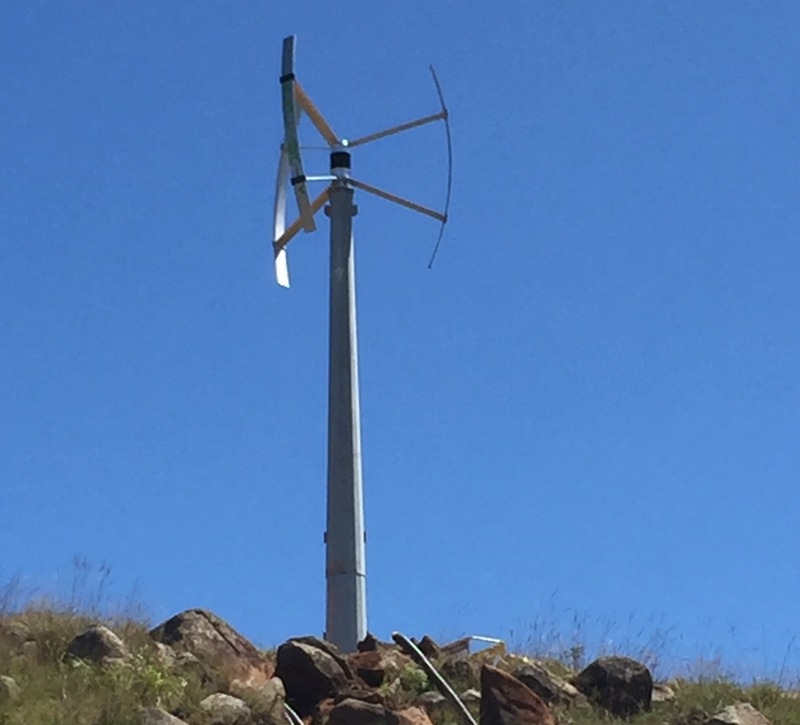 A first 5.5 kW Ecolibry Hybrid Wind System is installed at the “Amadi University” in Mbabane. The energy obtained illuminates the entire external area of the university (LED bulbs) and the mensa of the new building. 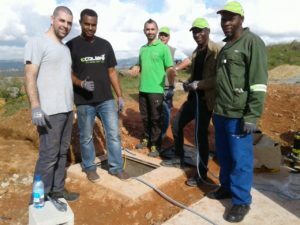 The same system is going to be installed, in agreement with the local government, at the Tikhuma School in Siteki for the illumination of the whole area of the Presidency (secretarial office, director and vice-director classrooms and related services) as well as the server and printer room. The two pilot systems are the first important steps to bring completely autonomous energy “off grid” to the school education of the co untry.